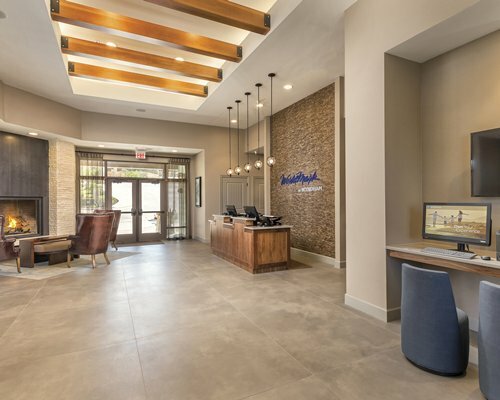 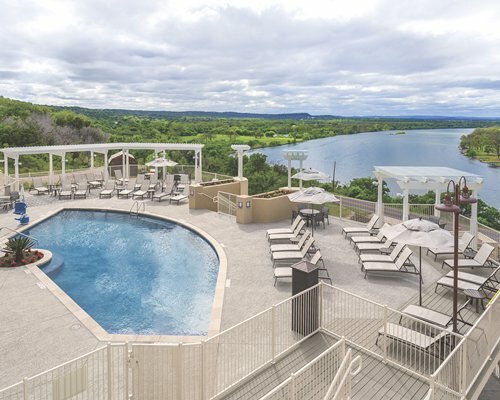 WorldMark Marble Falls is located right on the banks of Lake Marble Falls, minutes from the local area attractions and scenic countryside. 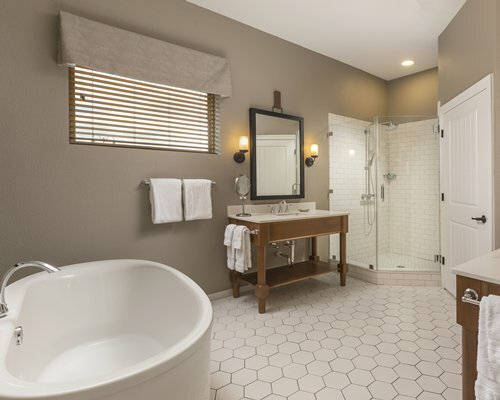 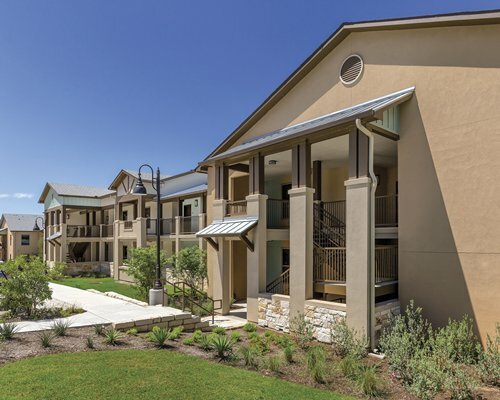 Break away from everyday life and retreat to country living at WorldMark Marble Falls. 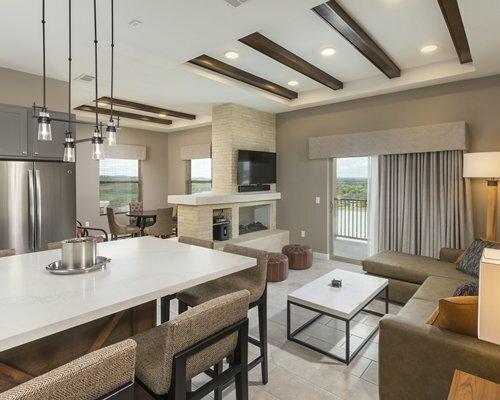 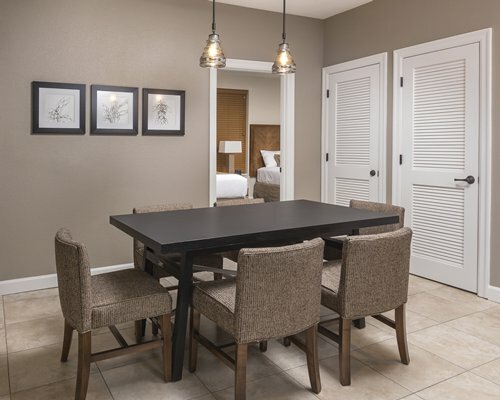 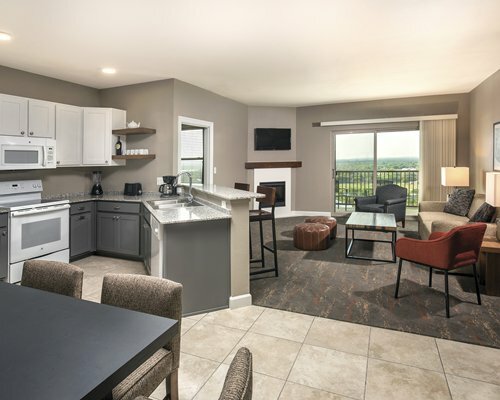 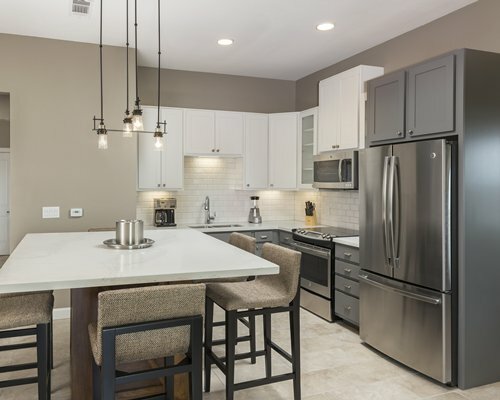 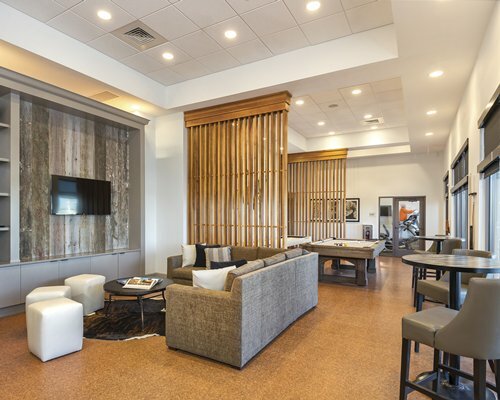 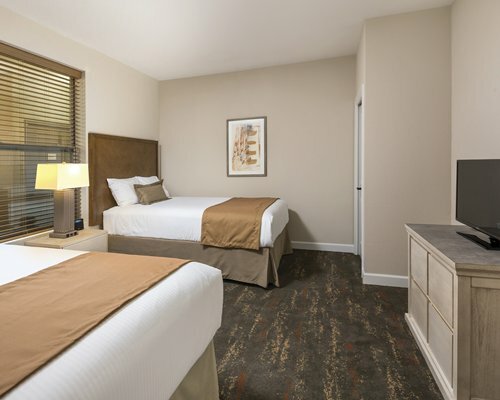 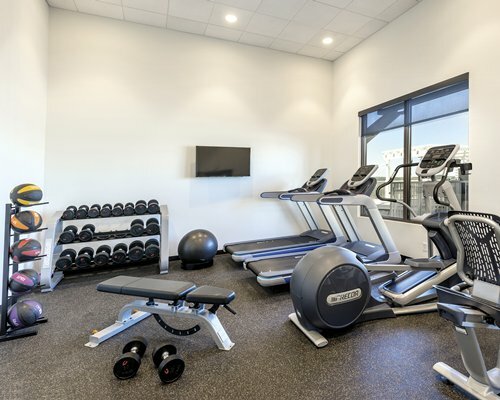 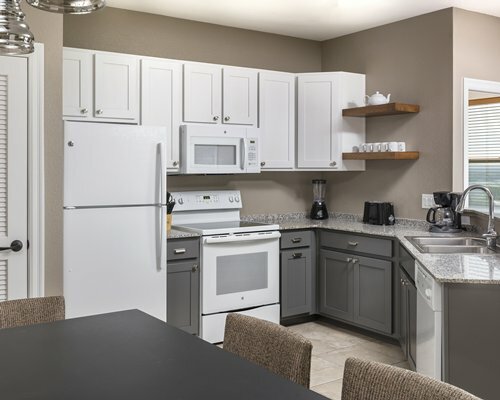 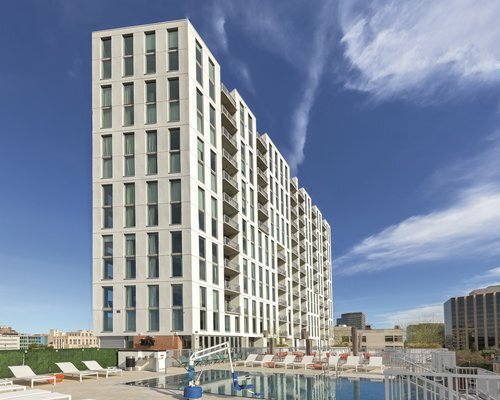 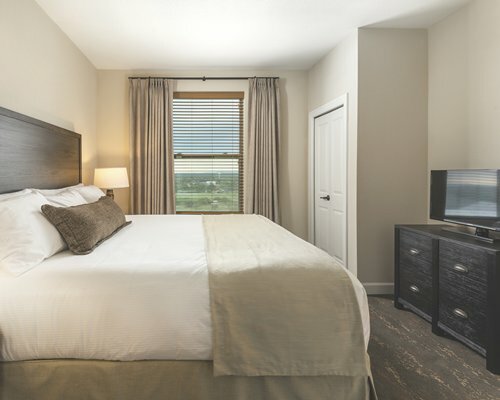 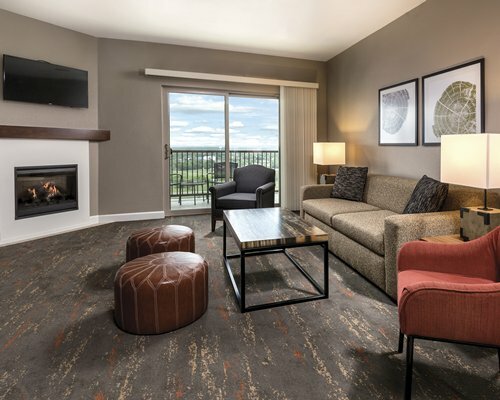 All of the spacious suites come fitted with full modern kitchens, washer and dryers, and private balconies to see the breathtaking Marble Falls sunsets right from your room. 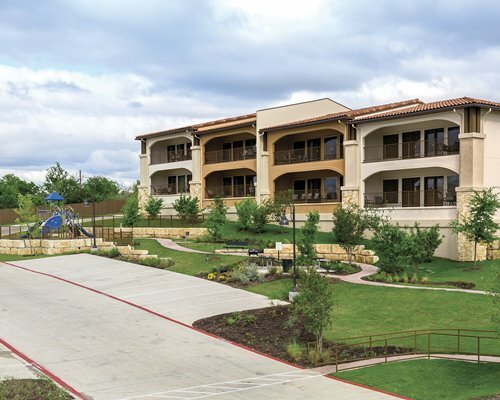 Get on TX-71 W from Spirit of Texas Drive, for .8 miles, (3 minutes). 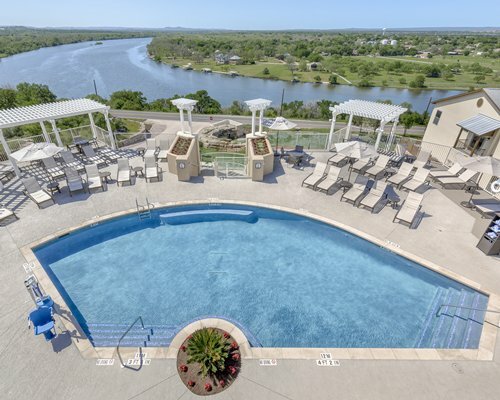 Continue on TX-71 to Marble Falls, for 50.8 miles (57 minutes). 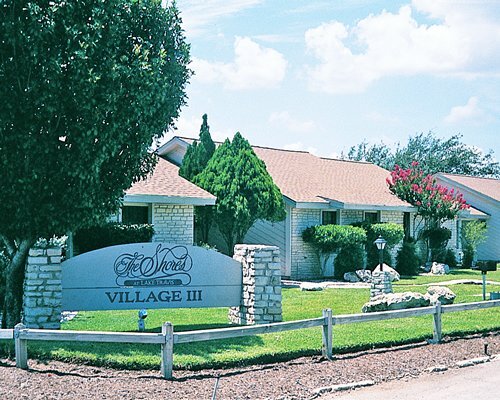 Follow FM2147 W to Rocky Rd for 1.1 miles (2 minutes).Turn left onto FM2147 W for 1.1 miles, turn left onto Rocky Rd, the resort will be on the left. 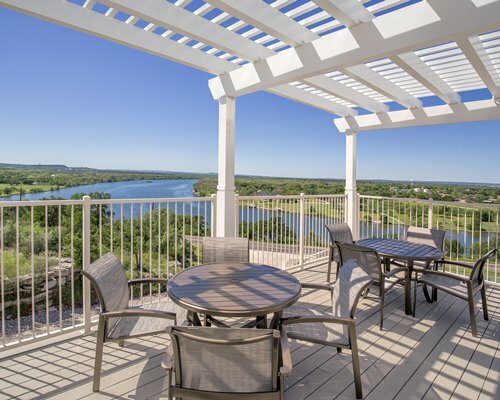 Address is 755 Rocky Rd, Marble Falls, TX 78654. 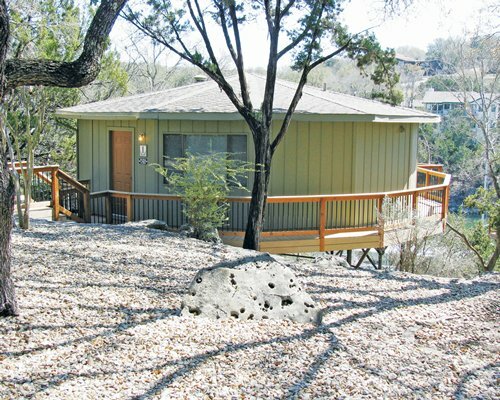 There is a fee for Wireless Internet.